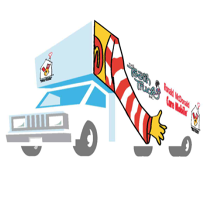 The Tooth Truck treats Medicaid-eligible and uninsured children at no charge for qualifying families. Children seen last year are not eligible for a routine check-up but should apply if there is a new dental concern. Please complete an application form and return to the school nurse as soon as possible. An application is available upon request.